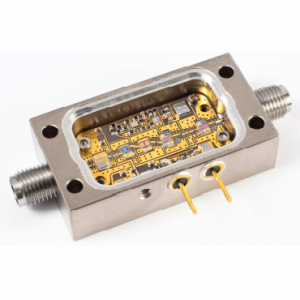 QPA5263A ­─ Cascadable SiGe HBT Amplifier - RFMW UK, Ltd. 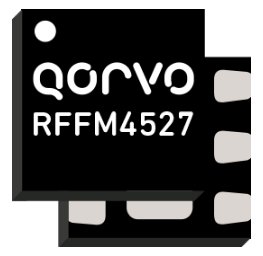 The QPA5263A is a high performance SiGe HBT MMIC amplifier. A Darlington configuration provides high FT and excellent thermal performance. 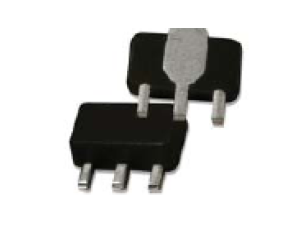 The hetero-junction increases breakdown voltage and minimizes leakage current between junctions. Cancellation of emitter junction non-linearities results in higher suppression of inter-modulation products. 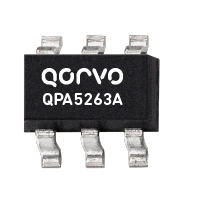 The QPA5263A may be operated from a variety of supply voltages by using a voltage dropping resistor. Two DC blocking capacitors, bypass capacitors and an optional RF choke complete the circuit required for operation of this internally matched 50 ohm device. 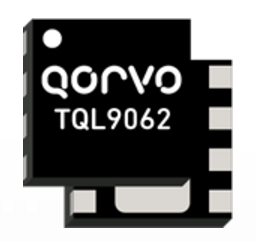 The QPA5263A is assembled in an industry standard SOT- 363 package that is lead-free and RoHS-compliant.